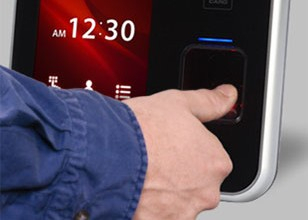 We are the U.K's leading developer of time and attendance, access control and workforce management systems. We design and manufacture time and attendance hardware and software, from simple, plug and play systems to sophisticated, multisite solutions tailored to you and your company’s specific needs. What does HR Industries do? Our systems are designed to improve employee time management. 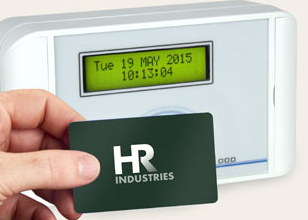 HR Industries will save you time and money through highly developed time and attendance, access control and workforce management software systems. 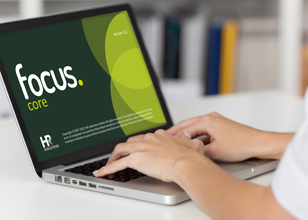 HR Industries’ systems integrate seamlessly with your existing set-up, from importing employees’ records to exporting to payroll packages including Sage and Pegasus. Every stage of design has been developed for ease of use and compatibility, to provide you with innovative tools that are smart, flexible and forward thinking. Our systems are working every day in offices, factories, construction sites, hotels, retail outlets, care homes and other sectors. We understand your own needs are unique. We’re confident we can create the right system to meet your expectations in every aspect, from speed and ease of use, safety management, preventing misuse and more.